Blog A nice looking rifle, a big billy and some rabbit hunting for todays member pics! 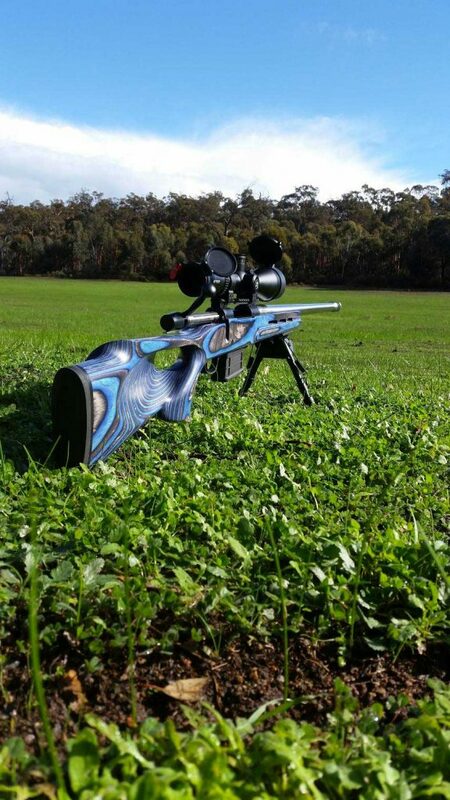 Today’s first photo was sent in by Chris of his Weatherby vanguard 300win mag, TSE custom heavy stainless 26in 1:10 twist barrel, Beaton firearms muzzle brake, Boyds thumbhole stock, Timney trigger, 5 rnd DBM kit, Vortex Viper HS-LR 30mm tube 4-16x50mm! Today’s second photo was sent to us by Andrew recently of a big billy he got a few weeks back on a recent hunt with the boys! Great hunting Andrew! The last photo for today’s member pics comes from Tim. 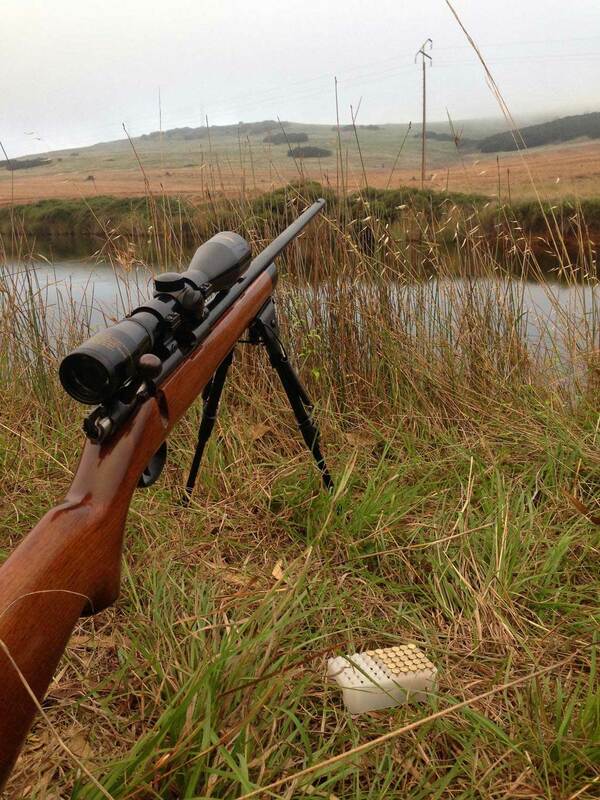 Tim sent us this photo of his setup while hunting rabbits on the dam bank! Great photo Tim! To get featured here and enter our picture of the week competition simply email us your photos and stories to web(at)hunting.com.au. 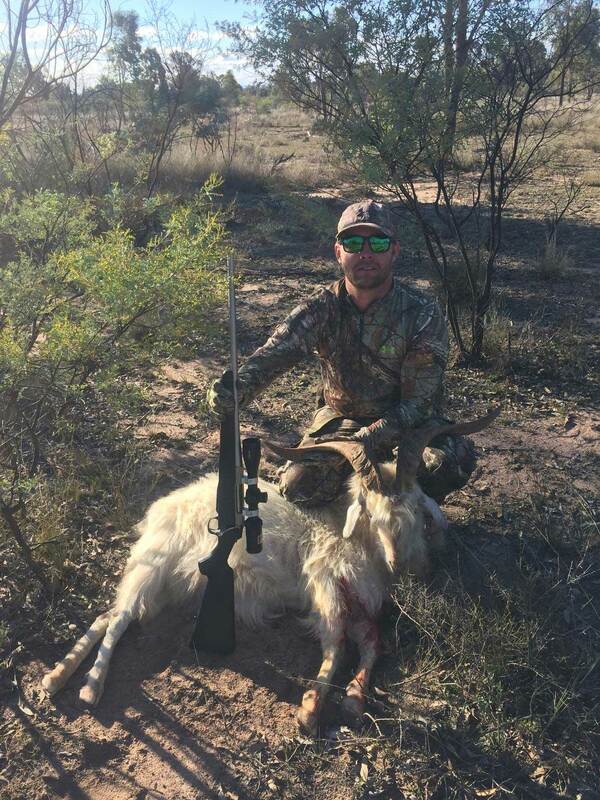 A bow hunter, a kangaroo hunter and some pigs in todays member pics! Some pigs, some loyal dogs and some incredible scenery in todays Member Pics! A father and son hunt, a huntresses first pig and some foxes in todays member pics! A Remington 700 Long Range, A Beretta S57E Silver Pigeon and a nice looking fox for todays Member Photos!